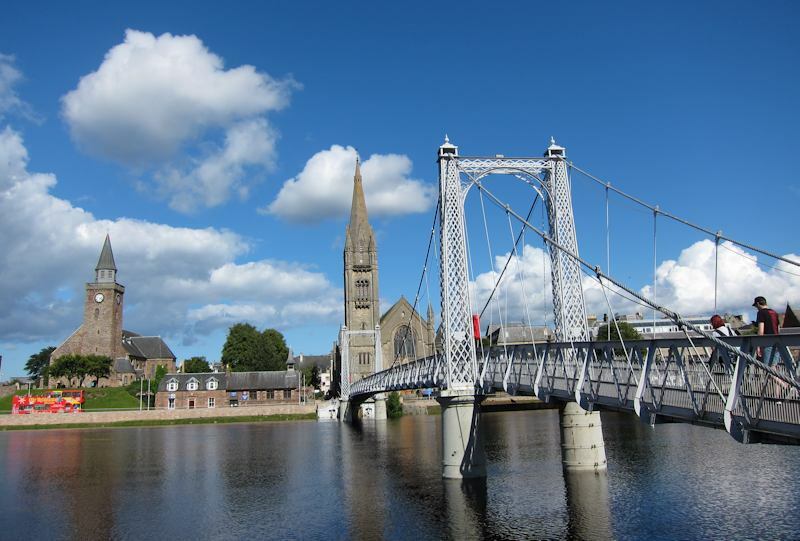 Inverness is a great base for your holiday in the Scottish Highlands. For small and friendly 2-bedroom B&B accommodation to larger guest houses, close to Inverness city centre or in the countryside nearby, we offer the best selection of holiday lodgings in the Scottish Highlands. Enjoy welcoming bed and breakfast stays for couples, families or single travellers with en suite, private or shared facilities. We can offer a choice of budget, middle-priced or luxury stays and “boutique” B&Bs. 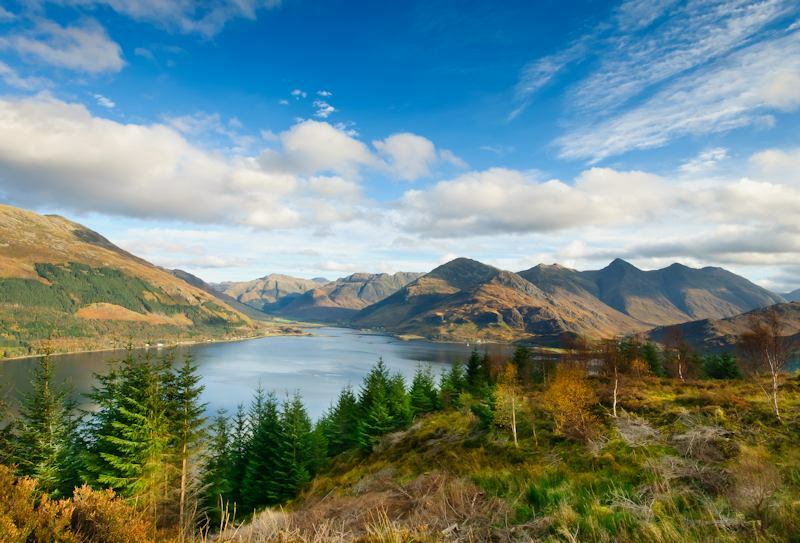 Scotland's Highlands & Islands have been listed in the top 5 'Best in Travel' destinations for 2019 by Lonely Planet. Discover historic Culloden Battlefield, Loch Ness and the monster Nessie, as well as fantastic scenery in Highland glens, lochs and mountains. Enjoy Loch Ness cruises and tours, dolphin spotting boat trips, visitor attractions, restaurants and shops. Visit the beautiful west coast, the Cairngorm National Park, the Isle of Skye, Orkney, Speyside or Royal Deeside. Explore castles, gardens, forests and quiet beaches. Tour whisky distilleries, Outlander locations, standing stones and	Pictish trails. Inverness is also the start and end point of the popular North Coast 500 route around the northern Highlands. Browse our accommodation pages to choose your B&B and contact them direct by telephone or email for availability and rates. 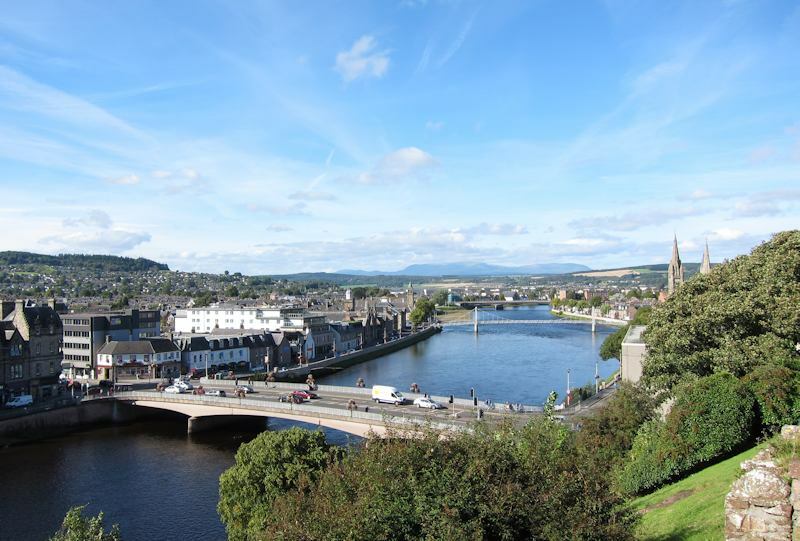 We look forward to welcoming you to Inverness and hope you enjoy your stay in capital of the Highlands of Scotland! Our members can give you their local tips about what to see, where to eat and how to make the most of your holiday. Please click here if you would like to JOIN the Inverness & District B&B Association.